Bridle Creek is using Smore newsletters to spread the word online. 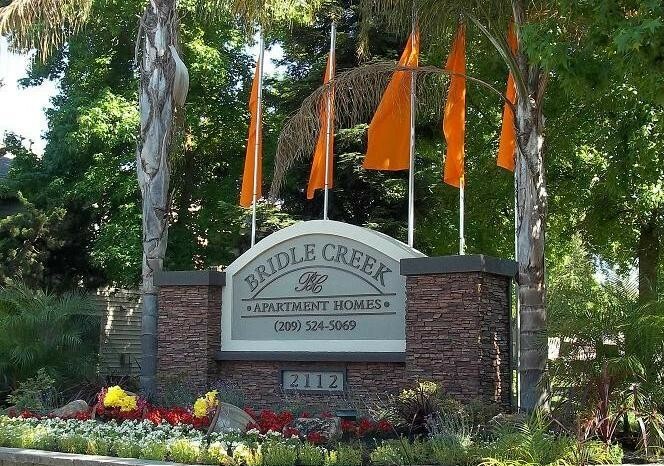 Make Bridle Creek your new home today! Our Community has everything you need! 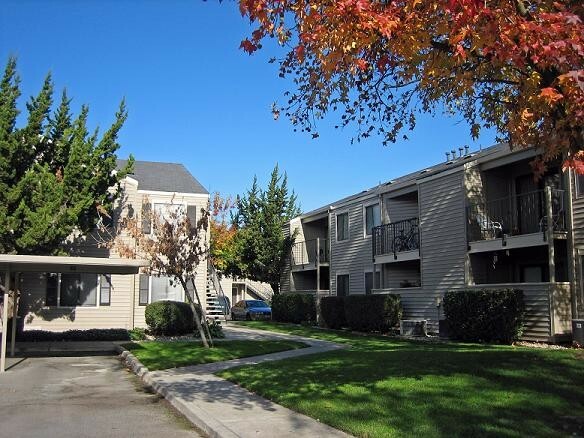 Our gorgeous apartment homes have beautiful remodeled interiors with a state-of-the-art kitchen and stackable washer and dryer connections. 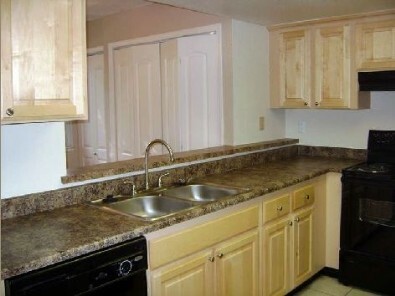 We can even provide the washer and dryer for you! 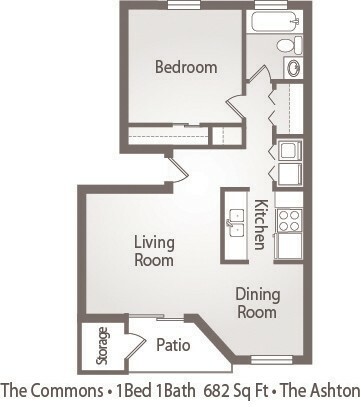 With spacious closets, sparkling pool, and a fitness center Bridle Creek has everything you need! For more information and pictures visit us at www.bridlecreek.com. Starting at a great low price! 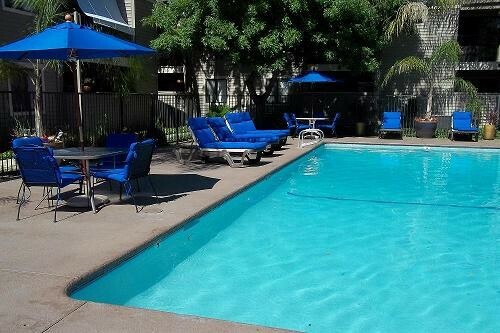 Open 1 Bedroom Apartment Homes! Schedule a tour today! Our friendly staff would love to assist you! 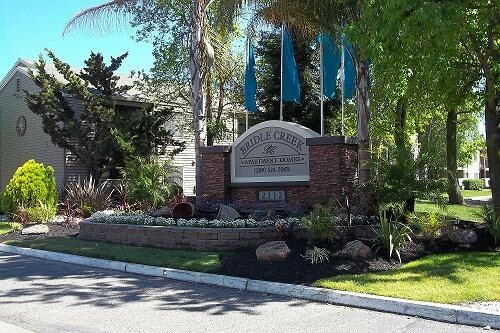 Here at Bridle Creek we offer our Residents luxury living in a quiet, country setting with all the conveniences that a person would need. 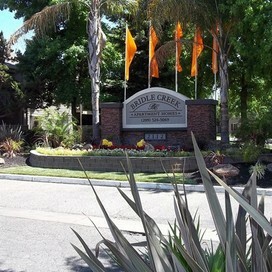 Nestled between custom residential homes, as well as shopping, dining and local area attractions; Bridle Creek offers something for everyone.